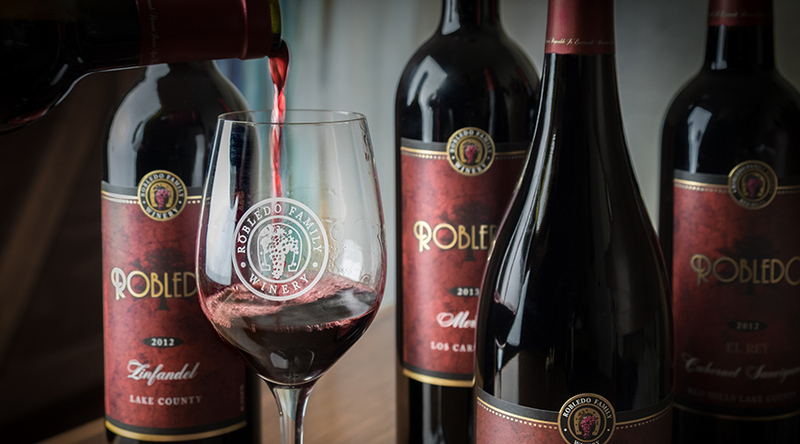 You’re Invited to a special Wine Tasting and 4-course Dinner with Robledo Winery! We’ll start with a wine-tasting at your table while you learn about the story of Robledo Family Winery. There’s nothing like chicharrones made from scratch. Pork slow-cooked in Adobo chile sauce until fork-tender. Layers of amazing flavor! Just-squeezed lime juice and cream cheese are the main ingredients of this dreamy dessert. We’ll have a plant-based option for our Vegan friends, of course! Each of the wines has been curated to pair with the four courses by Lazaro Robledo. Wines will be available by the bottle at an excellent price for you to enjoy during dinner or take home. Robledo Family Winery is a miracle made of long days in the hot sun and a love of the soil. Reynaldo Robledo left his beloved home state of Michoacán, México in 1968. At only sixteen years old, Reynaldo had dreams of one day owning a small plot of land. He arrived in the beautiful Napa Valley, experiencing with wonder the vast expanse of green that was the Christian Brothers vineyards. That day he learned how to carefully prune his first vine. Reynaldo spent the next three decades learning every aspect of the winery business – from field hand to managing a large crew. Eventually, he started his own vineyard management company. 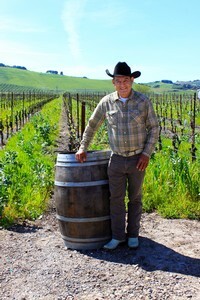 his family opened the first winery established by a former Mexican migrant worker.